I know summer doesn't officially begin until June 21st, but at the Stewart home, summer started this past weekend. Our celebrations began on Friday which was our Independent Studies Award and Field Day. Emily won a ribbon for a writing contest she entered, but the best part of her day was playing around with her friends in survivor style games like twister, pizza box stacking, and the chicken maze. And she rounded the day out by attending a birthday party at the local YMCA. Saturday found her attending another birthday party, this one at a skating rink. That was followed by an overnight with another friend. While the child was away, the parents did play. Okay, we didn't really play. Bobby spent the day building me upright raspberry gardens and I spent the day weeding the horribly overgrown flower bed. Sunday afternoon found us grilling for my side of the family. There were plenty of hamburgers, chicken burgers, and hot dogs to go around as well as corn on the cob, watermelon, other assorted fresh fruits, and my mom's potato salad. After lunch, a little t-ball with my three year old nephew made for some entertaining moments. And wouldn't you know that the two books I chose this week just happened to include hotdogs and baseball. Home Run by Robert Burleigh and Mike Wimmer is the story of Babe Ruth. Robert told Babe's amazing story in a non rhyming poetic manner as if he were describing a single baseball game. In addition, every other page included facts on vintage style baseball cards. Mike added dimension to the story with some of the most fantastic illustrations I have seen in a while. Illustrations, which I might add, that looked like they were oil paintings. 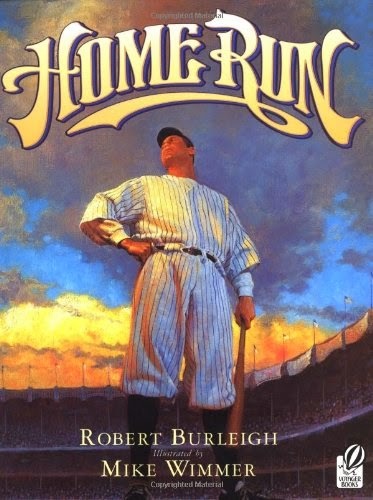 While this is a picture book, I think it would be best suited to children in third or fourth grade who would be old enough to enjoy the depth of art, baseball stats, and history in this story. And of course, any adult they might like to share with. 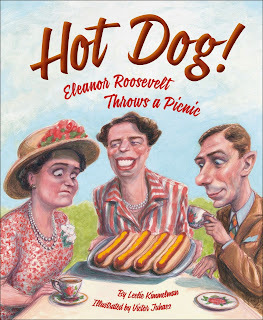 Hot Dog - Elenor Roosevelt Throws a Picnic was an equally wonderful book about real people and a real event. It is the story of a picnic thrown by Mrs. Roosevelt in honor of the visiting King and Queen of England. 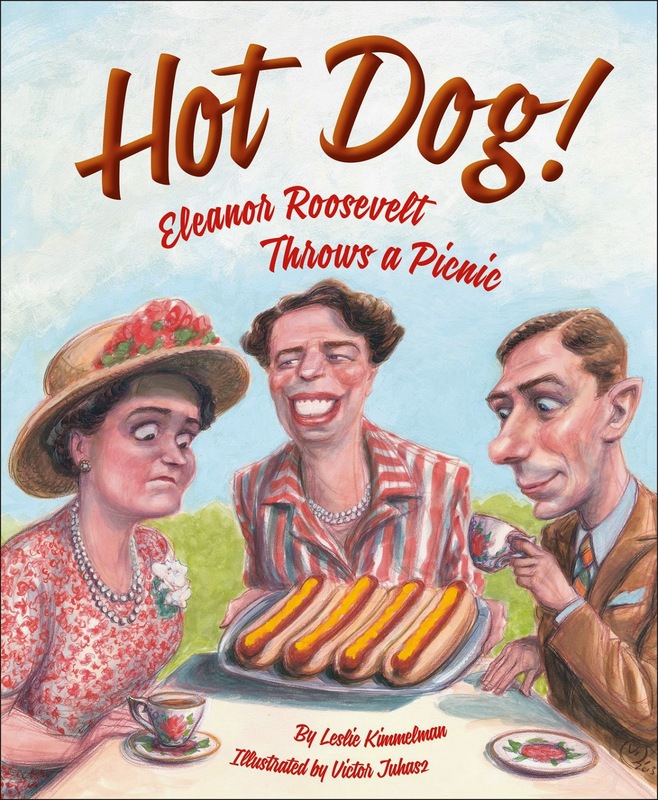 People from all over sent her letters telling how they thought hot dogs were not fit to serve royalty, but Mrs. Roosevelt loved hot dogs and thought there was no better all American picnic food. And I must confess that I thoroughly agree. This past weekend was the twentieth anniversary of the company my husband works for, so we sent Emily to her Grandmother's for an overnight and we gussied ourselves up to attend the gala event. Before we left we had Emily take our picture since Bobby and I don't really have many pictures of just the two of us. It was a lively affair with a wonderful catered lunch, delicious desserts, fun photo booths, door prizes, dancing, and mingling. We were surprised to win one of the larger door prizes, a cannon rebel and all of the extras like a tripod, lens filters, a bag, and so much more. And although we already have a fabulous Nikon and don't really need another camera, we appreciated the gift and the party given in honor of dedicated employees. The book I read for this week's review also made me stop and think about how important it is to appreciate the little things, especially when life is difficult. 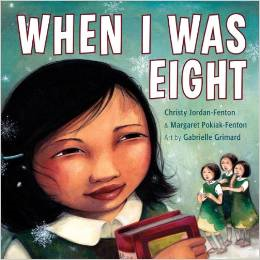 When I Was Eight is based on the true life experiences of Margaret Pokiak-Fenton, a small girl born in the arctic, whose only dream was to learn to read Alice In Wonderland like her older sister. This past week was super busy with taking Emily to American Heritage Girls, children's church, home school lessons, trips to the post office, and Friday classes at school, not to mention Sunday was my birthday and Mother's Day. It was busy but good. And one of the best parts was receiving the cover, for my very first picture book, from my publisher. Currently this book is in layout design, but I should have pre-release copies this summer and it should officially release sometime early fall. 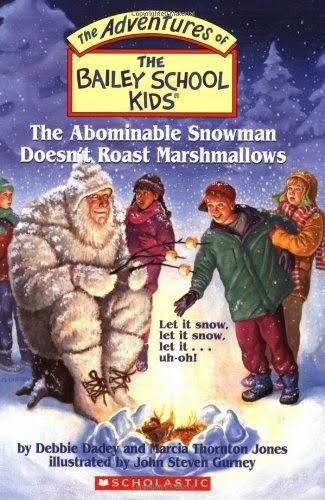 Therefore, if you find this book even the slightest bit interest grabbing, I have some additional good news. 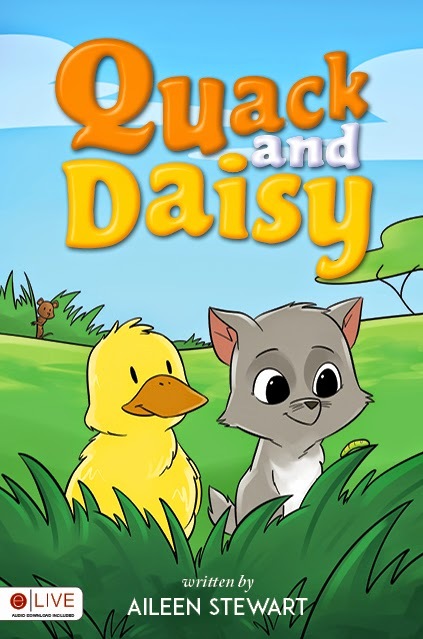 I recently signed a contract for the second book in this series called, Quack and Daisy - Beyond the Meadow. So look for them both in the very near future. 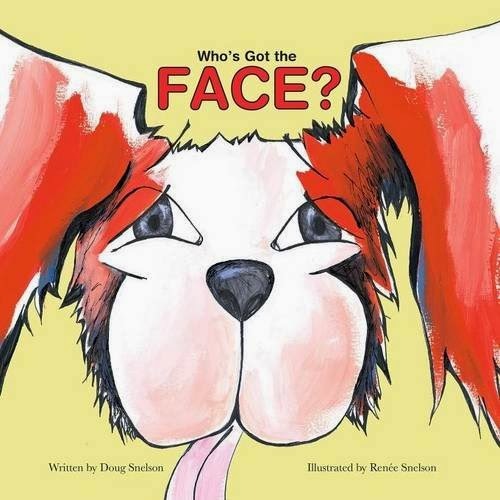 The Hudson Children's Book Festival and Some Really Great Books! This past weekend was the last of my spring trips, and I must say that attending the Hudson Children's Book Festival was a great way to wrap up those travels! 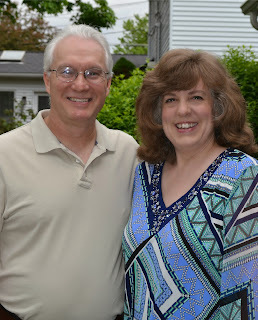 I was seated next to one of my besties, Miss Debbie Dadey, who has been writing for many years and has two popular series: The Bailey School Kids and The Mermaid Tales. 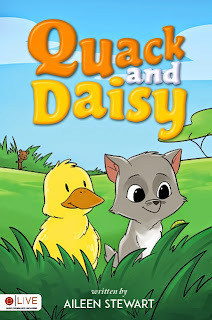 My daughter, Emily, began reading the Baily School Kids series just this past month and really likes them, so you know they come highly recommended. 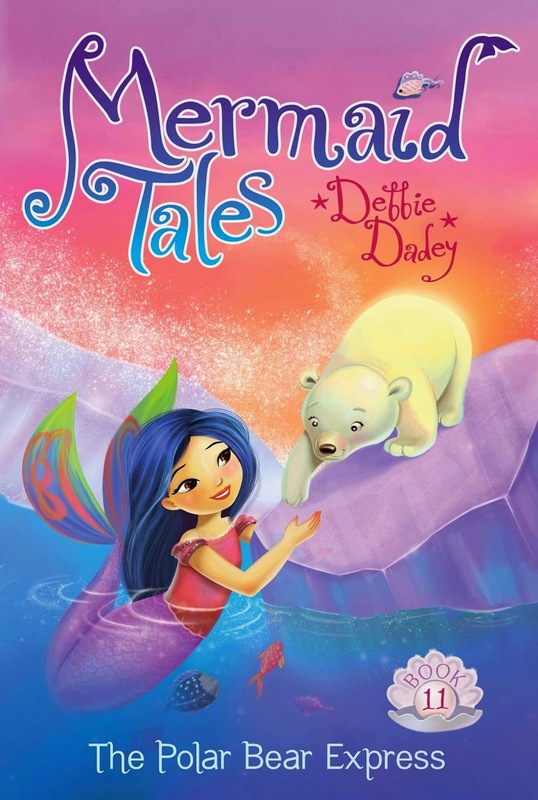 And, I was able to get a first hand glance at Debbie's newest Mermaid Tale which won't even be available for a few more weeks. I participated in an interview with Artie Bennett and Doug Snelson which was most exciting. 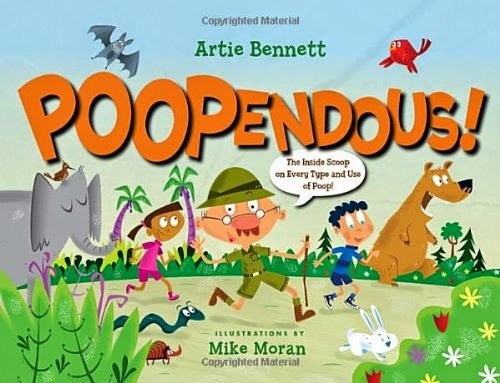 Artie almost made poop sound fun with his lyrical sharing of his book Poopendous, and Doug's book, Who's Got The Face sound pretty intriguing as well. 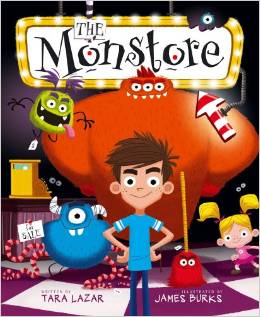 I had fun hanging out with Miss Tara Lazar who was there signing her book, The Monstore, which really is for both boys and girls, I promise! I could go on and on, but I need to get this article finished up, and I need to get the dishes done. I know, the glamorous life we authors lead.